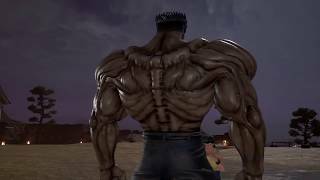 BANDAI NAMCO Entertainment Europe has revealed new details about the upcoming fighting game Jump Force. Joining the roster, which sees the greatest heroes and villains from the 50-year history of Shueisha’s influential Japanese Weekly Shonen Jump magazine clash in battle, are six iconic names from Hunter X Hunter, One Piece and Dragon Ball Z. The six new characters are: Gon and Hisoka from Hunter X Hunter, Sanji, Sabo and Blackbeard from One Piece, and Vegeta from Dragon Ball Z. Also confirmed are online modes, where players will be able to create their own customised avatars and interact with others. 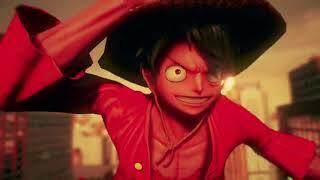 The online mode is based in a huge lobby composed of four distinct settings, from the worlds of One Piece, Naruto, Dragon Ball Z, and the real world. Also revealed today is the Namek stage. 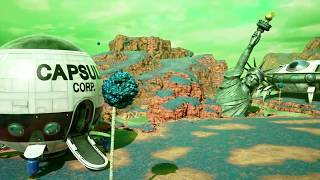 From the Dragon Ball Z universe, Namek is the planet where the battle between Goku and Frieza took place. Namek has three suns, so is in a state of perpetual daylight. 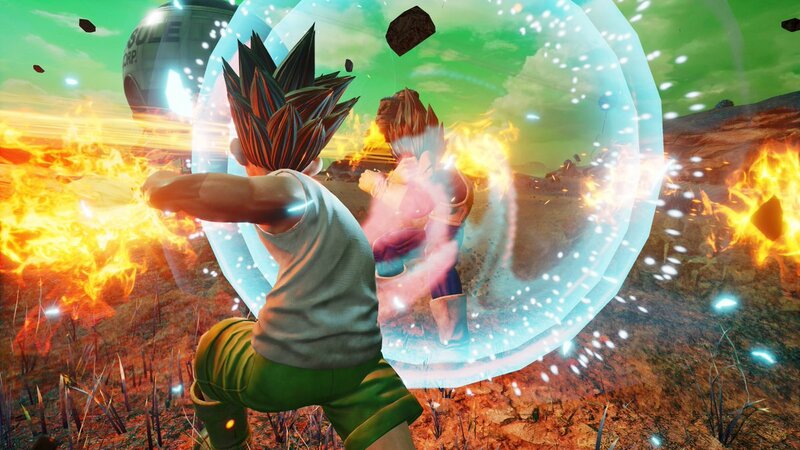 Jump Force will be available in 2019 for the PlayStation 4, Xbox One and PC via Steam.